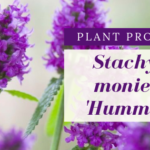 I can appreciate all the new varieties of plants that appear on the market every year. Some are great while others…not so much. 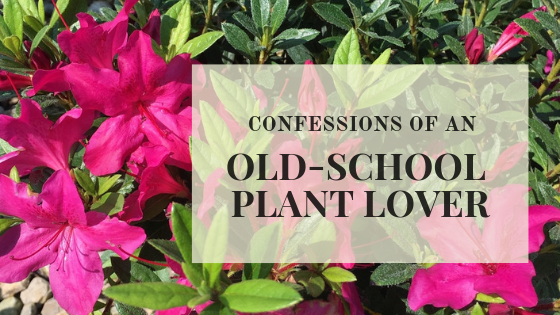 But while I can understand and acknowledge that we must expand and grow, not only in the plant world but in life as well, I tend to be a bit old school. The spring blooming plants that graced our grandmother’s yards should be left to bloom in the spring. There, I said it. Does that mean that I think they should be left completely alone and unimproved? Not at all. I was as excited as the next person when ‘Tiny Dancer’ Lilac came on the market and gave us an ‘old-fashioned’ lilac that tops out at 5’ instead of 12’. But much to my sales reps dismay, I’ve fought this re-blooming craze for as long as possible. The performance of the first re-bloomers did not impress (hello ‘Bloomerang’, I’m talking to you) and quite frankly still don’t. That being said – I’m wrong. A couple re-bloomers are beginning to prove me wrong. I’ve thoroughly enjoyed the re-blooming Weigela and I am finally beginning to appreciate what some series of re-blooming azalea have to offer. I will always be a bigger fan of the original spring bloomers but let’s face it, azaleas (and spring bloomers in general) produce a magnificent yet short-lived show of color. Ultimately achieving their goal despite many people’s longing for continual blooms. Fortunately for fans of blooms, that is changing. In the last 15 years, growers have created re-blooming varieties to satisfy not only azalea enthusiasts but the ever-changing market as well. So which re-blooming azalea do I feel is right for St. Louis? The ReBLOOM™ Azalea is a series of azaleas that are evergreen and disease resistant. The first flowers appear in spring, re-bloom in summer and then continue blooming in the fall until a hard frost. While I was certainly underwhelmed by the summer show of flowers here in St. Louis and cursing my sales rep for finally talking me into them, the arrival of flowers this fall has been stunning and well worth the wait. I don’t believe that any series of re-blooming azalea will eliminate the need, or want for that matter, of the traditional spring blooming azaleas in gardens around the world. However, they do make a great option for gardeners who simply cannot bear the thought of waiting yet another year to enjoy the abundant color that azaleas grace us with.